Sunny yellow/orange pumpkin beads are topped with bead caps and small Czech glass beads. 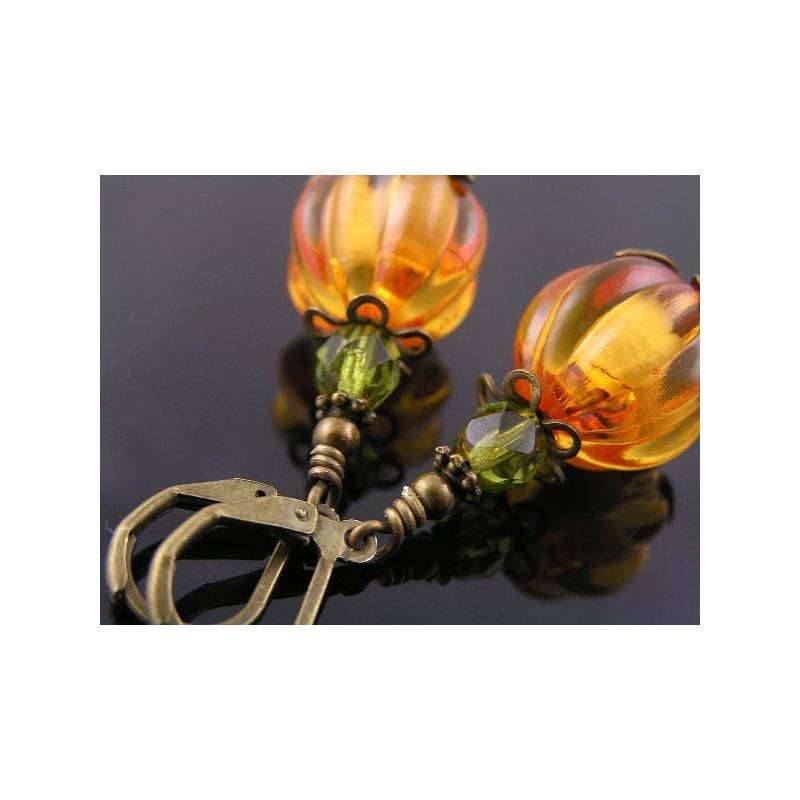 These shiny, honey yellow/orange and light green 'pumpkin' earrings are another variation of this year's Halloween collection. 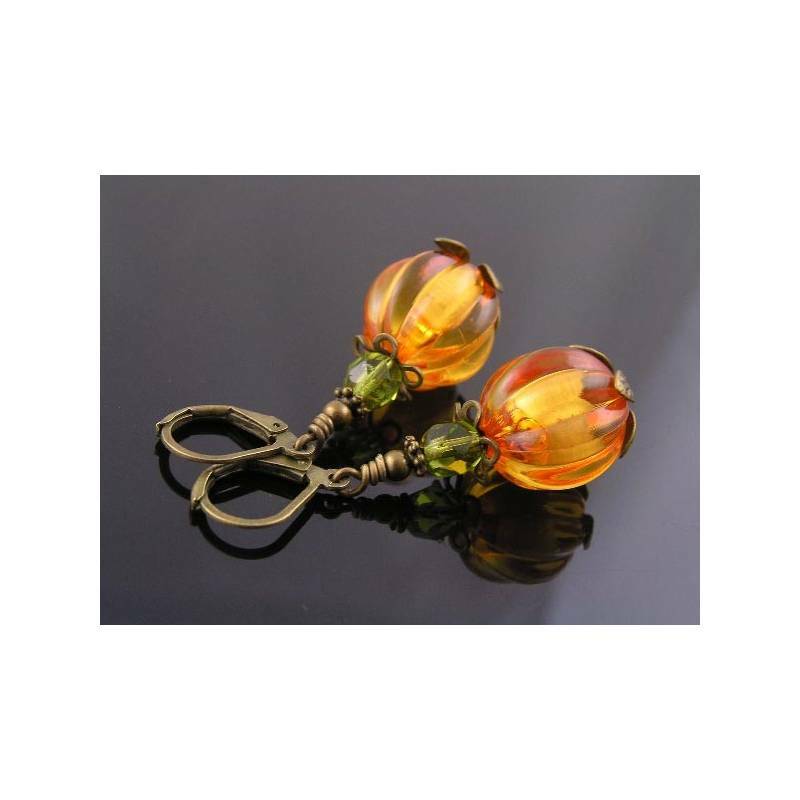 The glowing corrugated beads are framed with layers of leafy bead caps and topped with a fire polished peridot green Czech glass bead. 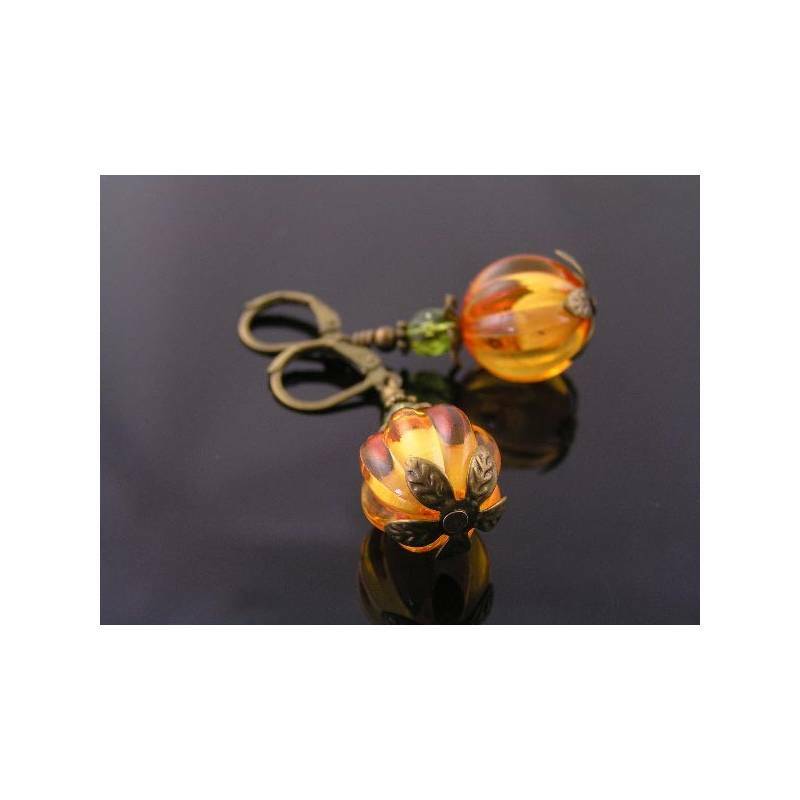 Attached to secure lever back ear wires, this pair is sure to join your favourites. 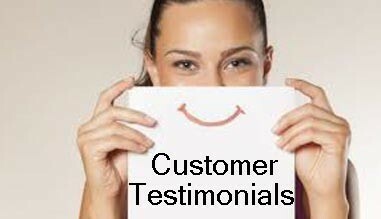 - The Lucite ball measures 16mm in diameter. 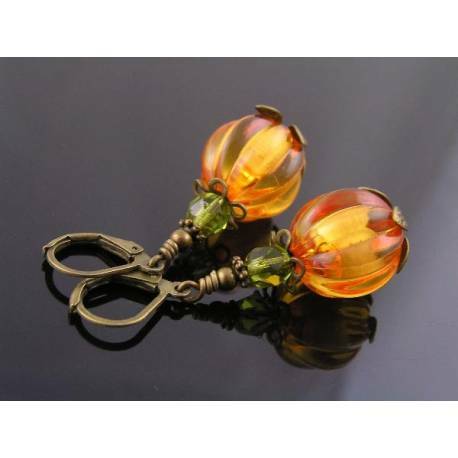 - Total length of the earrings is 5cm. - All metal is antiqued bronze finished. 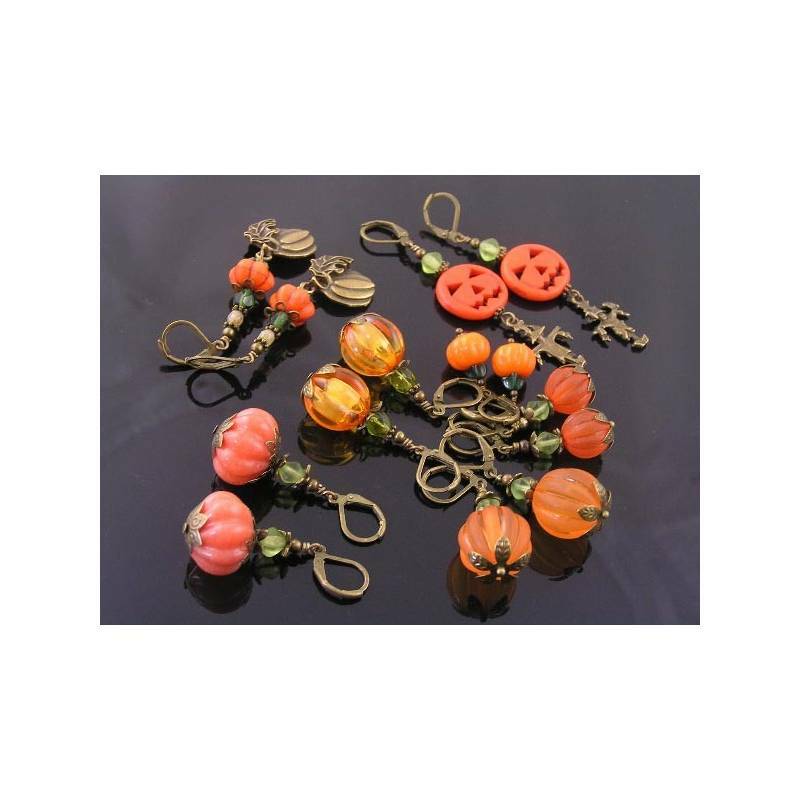 * Photo #4 shows some other pumpkin earrings which we have available in our Halloween Jewelry category. 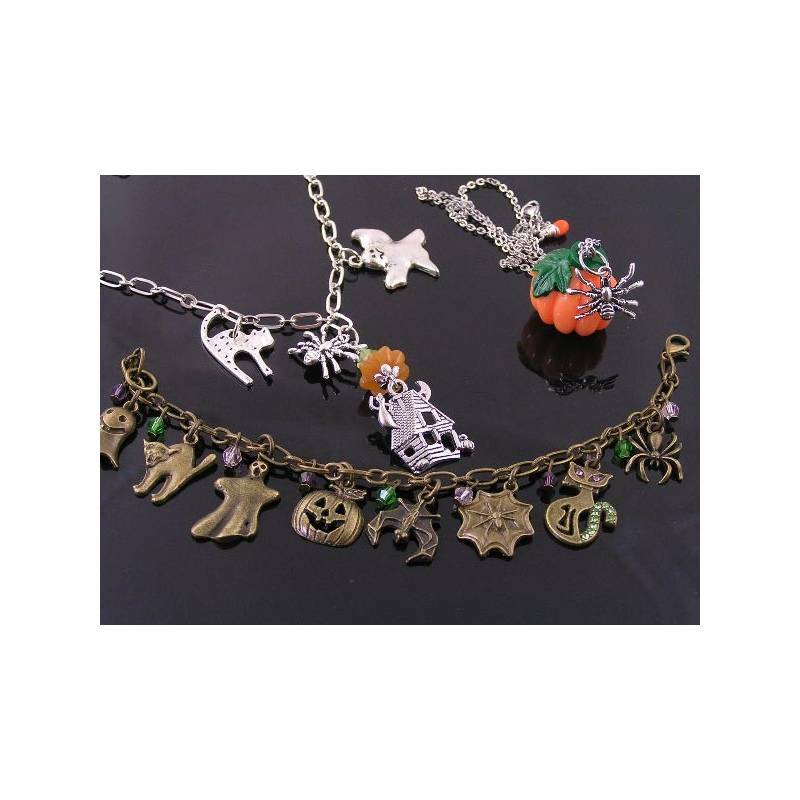 ** Photo #5 shows some more items from this year's Halloween collection.